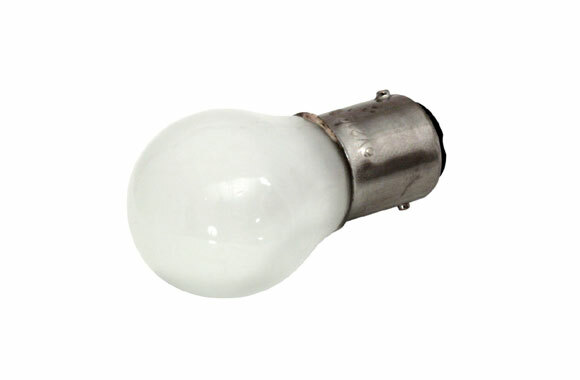 Item: 6.3 Volt bulb. Contacts: alloy. Packed: 10 bulbs per carton. 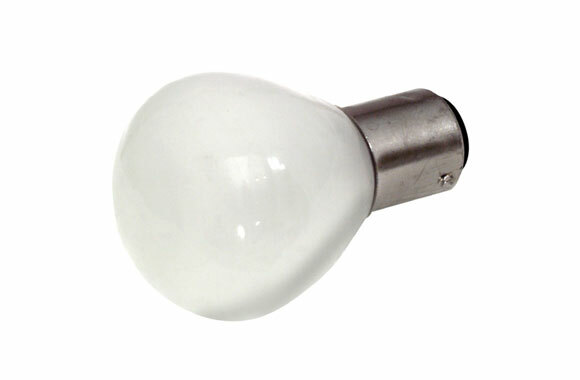 Item: 110 Volt bulb. Contacts: brass. Packed: 10 bulbs per carton.